Having had multiple sclerosis (MS) for over 18 years, I feel like I’ve experienced every documented and undocumented MS symptom. I’ve struggled with this disease through nearly every major life event so far – elementary school, high school, university and I have even had to change my career plans. MS has had a huge impact on my life. 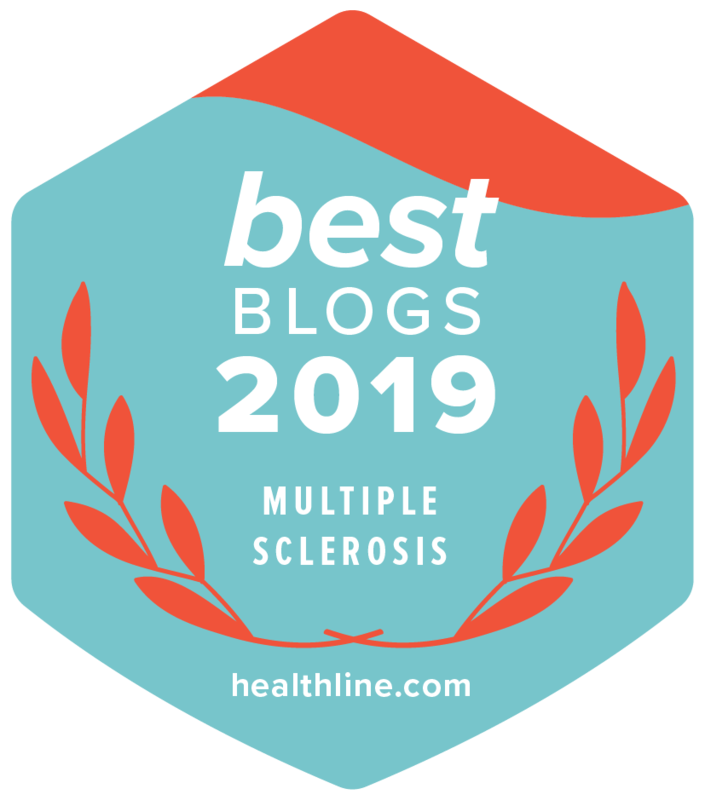 From age 12 to my early 20s, it was very hard to find solace in the MS Society of Canada and my local MS clinic because I was quite young compared to everyone around me. I also grew up in a rural setting, which didn’t have many support options. My medications made me quite ill, but I felt I had to endure the pain and side effects because if I didn’t, I’d get worse. Despite my best efforts, I still lost my vision numerous times, had vertigo, no balance, partial paralysis, the list goes on. To put it plainly, I got worse. People – even fellow MS’ers – may look at me now and think I am fine and that I don’t understand what they’re going through. But trust me, I really do. I’ve had optic neuritis numerous times and so many flare-ups, I’ve lost count. I have also had to change my medication at least three times. I had lost hope in the clinic and the Society until one day I just started taking better care of myself and treating my body better – inside and out. But what I didn’t realize was that while I was changing, so was the MS Society. They started to listen to patients more, which reflected in their programs, services, and even the research they supported. They started looking not just at the biomedical research, which is important, but also investing more in research around more holistic approaches, with things like the Wellness Research Innovation Grant. How is it possible that with a progressive disease like MS, I feel better and stronger 18 years after my diagnosis? There are many things that influence how a person feels. I am on medication now that has fewer side effects, but I am also eating better, staying active, meditating and playing with my animals. This left me wondering: what really influences the progression of MS? Despite the prevalence of MS in Canada, we have yet to understand the mechanisms behind progression. The Canadian Proactive Cohort for People Living with MS (CanProCo) is aimed at doing just that. But what makes this study truly unique is its collaborative efforts, not just with other researchers, but also with people living with MS. It is my hope that this study will allow for a better understanding and more accurate depiction of what life with MS is really all about. People with MS are often placed into two categories – either they have progressive or relapsing-remitting MS. For a lot of people living with MS, a snapshot is taken at the moment of data collection (usually at your yearly appointment) and that is all until your next check-up in a year. That’s one of the things that makes the CanProCo unique. This research project has the potential to be a game changer because a lot of information is being collected over a duration of time. What’s even more fascinating, is that not all the information is purely biomedical. The study looks to examine you from both the inside and the outside so factors like environment, lifestyle, socioeconomic status, and others will be considered as well. Not only has the study itself been carefully crafted to examining all of these aspects, but the researchers are willing and open to inviting the many perspectives of people who are affected by MS. Instead of a one-time appointment, participants will be followed for at least five years and the patient’s voice will be heard in a genuine and safe manner. The CanProCo has the potential to reach many Canadians living with MS – some of whom may not feel they’ve had a chance to share their story or that their MS community doesn’t understand them. This study has the opportunity to be very powerful and make an impact in influencing further change in people’s lives. Everyone has an MS story that is uniquely their own. Now researchers want to be part of yours too. Thank you Heidi for sharing this information and giving us an update on MS progress in Canada. You are so correct about the prevalence of MS especially in our prairie provinces. I for one will be watching this study with great interest and with the anticipation that each individual diagnosed with MS can move forward to a brighter and stronger future. Thank-you Heidi! You are a true inspiration! Looking forward to reading more about canproco.